How do you decide which security systems to use in your business? Have you carried out an environmental risk mapping exercise? If not, you may be investing in the wrong solutions and leaving your business vulnerable to threats. Watch this 3-minute video to learn how environmental risk mapping helps you make informed decisions. When it comes to protecting your business, knowledge is power. 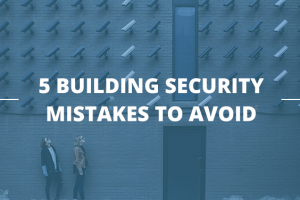 If you’re choosing your security system without undertaking a full and detailed risk assessment first, you’re opening up your business – and its future success – to unnecessary danger. It’s simply a waste of money to buy a one-size-fits-all solution that doesn’t counter the unique set of threats facing your employees, property and business continuity. 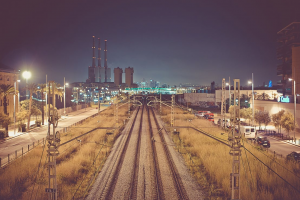 To understand the type of security equipment you need, it’s best to carry out rigorous environmental risk mapping – a risk management process regularly used by major companies to plan their security strategy. It’s a straightforward process for small and medium-sized businesses as well. You start by defining the scope of your security requirements. This could be by geography or workflow, for example. Second, identify your assets. These can range from stakeholders like investors or employees, to non-human assets like business-critical equipment or property. Third, list potential perpetrators. You can categorise them as human or non-human, or perhaps internal and external. So, for example, human threats could come in the form of disgruntled employees – which would also be an internal threat – or burglars, which would be an external threat. A non-human threat could be flooding or hazardous substances. When you’ve finished these lists, create axis for risk source and risk loss for each stakeholder. Then map the type of harm perpetrators might bring to assets. This might be in the form of direct threats (like personal harm or property damage) or indirect ones (like power outages). You should also talk to your local law enforcement organisations to understand any undiscovered or emerging threats you may need to react to in future. Once you’ve mapped out the full scale of known threats, it’s easy to colour code or grade each one based on severity. When you’ve done this, you’ll be able to assess the best way to protect your assets from potential perpetrators – and choose the best security strategy for your business. Maybe you need a specific alarm monitoring or access control system to mitigate risk from human threats. Or you might need to introduce a full-body scanner for anyone entering the building. Perhaps you need to upgrade your fire alarm equipment or flood defences based on the potential threats and outcomes you’ve discovered. Or take extra measures to counter cyber attacks. Maybe you need to bring in video surveillance, or take steps to protect safes and vaults. It’s much easier to discuss the solutions you need with your security systems provider when you have a comprehensive understanding of the threats your business faces. 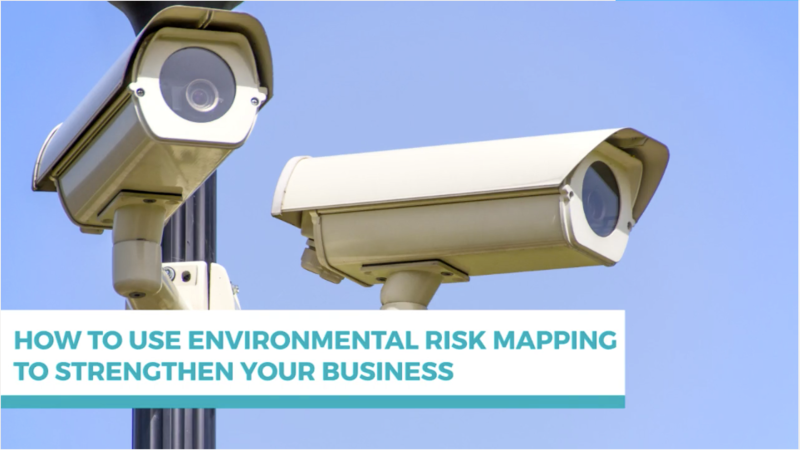 In short, environmental risk mapping allows you to make informed decisions about what security to invest in – without relying on dangerous assumptions or best-guesswork. 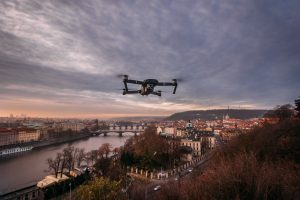 And as you integrate these systems into your business processes, you can further shore up security by introducing operational procedures for employees, visitors and suppliers, and by developing contingency plans for worst-case scenarios. And don’t forget – repeat this risk mapping process regularly to keep up with inevitable changes both inside and outside your organisation. Get these fundamentals right, and you will significantly reduce the potential for harm and limit the impact of threats to your business.